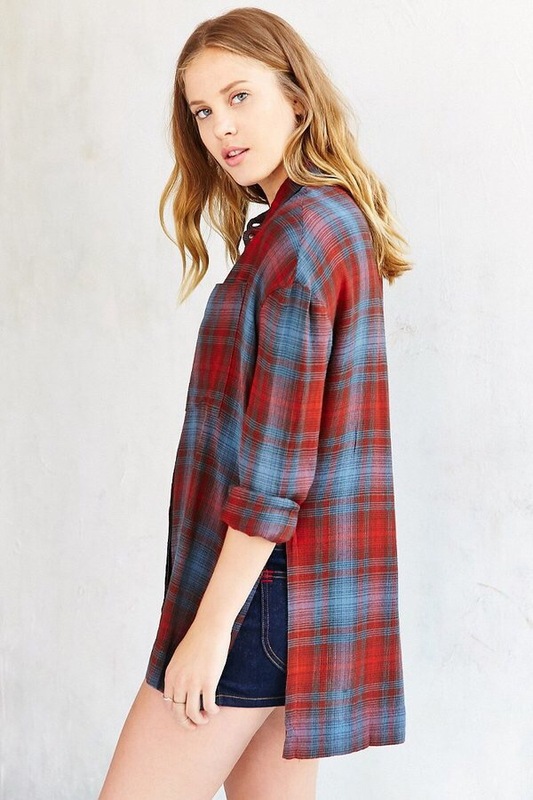 urban outfitters “in the bag” sale and grandpa trends. Welcome back! (If you’re back!! If you’re arriving for the first time holla for a dolla because you’re about to save some bucks.) honestly, that’s the purpose do the blog. Haha i know, sometimes I seems like I’m trying to get you to buy everything (yes, it’s tempting!) I’m mostly here as like your guide to a foreign land. Like a brochure? To show you everything you can have! Anywhozerrrr, back to the topic at hand. I super love Urban Outfitters. they have like the best/weirdest grandpa clothes ever. Which brings me to my next point, has anyone ever realized that it’s cool to dress like Mr. Rogers lately? I’m totally down with it. Just checking if you recognized it. We all wear the bagg-Iest tops and the tightest pants and little boots. That sounds like an old man to me! But seriously…. No one does cute sweaters for old men better than Urban. (The old men part was a joke, their sweaters are darling though). 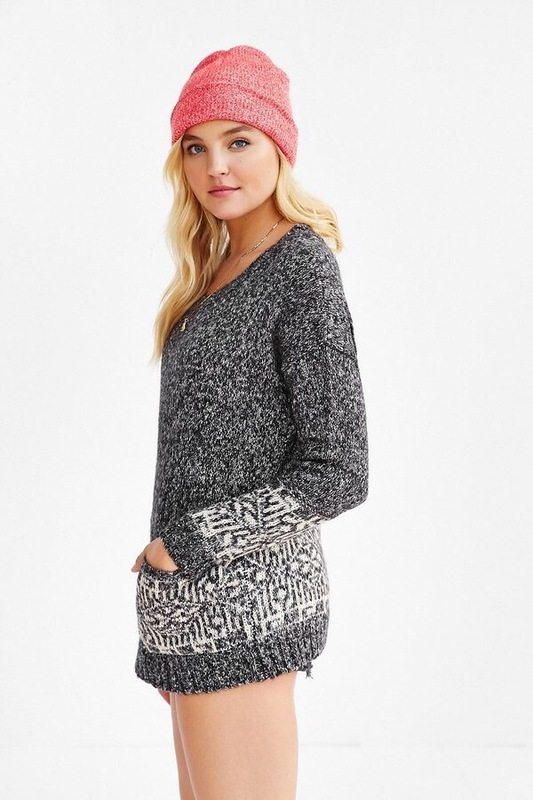 (The inner Blair Waldorf wants me to issue a PSA to say don’t forget pants with this cute sweater.) get it here. Get this winter staple here. Make your apt. 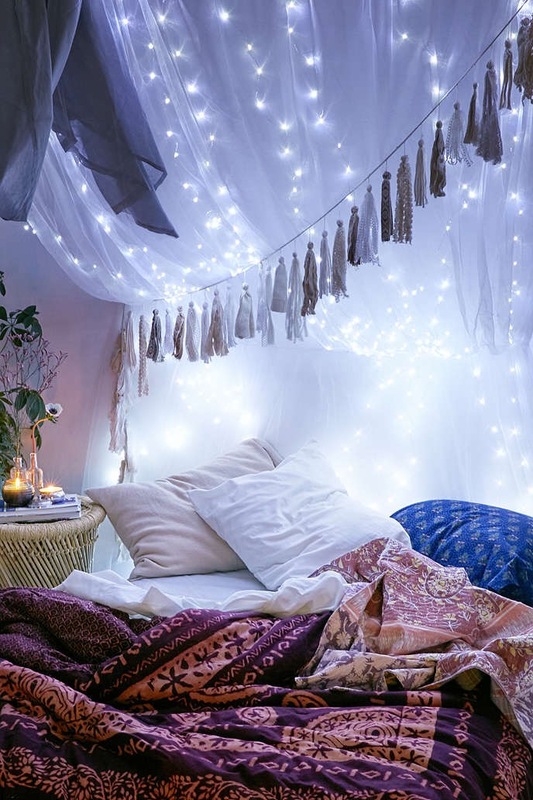 more dreamy 😍 by buying these lights!!! Available here. Hope you enjoyed this quick post. Get to the sale to reap the benefits.